Audio and video applications for commercial and residential buildings. 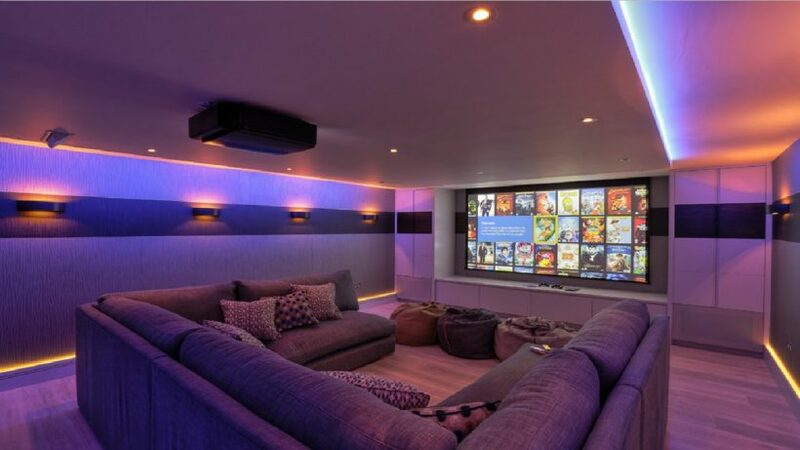 The design of Home Theaters, multi-zone audio and PA Systems is a task we enjoy as much as the owner. From design to implementation, our experienced team can help you build the system of your dreams.